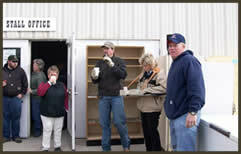 McNamee Auction Company is proud to be family run, full service auction company. We have been in business for ten years and are very excited about the growth of our business in that time. Read more about our upcoming auctions!